Lighting Up Las Vegas for over 20 Years! Lighting Design Center has been serving the greater Las Vegas area since 1998. As a family owned and operated business, Armond and Raymond Gregoryan bring with them over 20 years of experience in the lighting industry. Our Mission is to create an Exceptional Value for our clients by providing the Best Selection of Products at Affordable Prices while providing our clients with the highest level of Professional Service and Product Knowledge. Over the years, we have built loyal and long-term relationships with the Interior Designer community, as well as Architects and Builders, both residential and commercial. We pride ourselves with providing Personal Attention to all our clients. You work directly with the owners of the company when you work with Lighting Design Center. We are dedicated to you and your project. 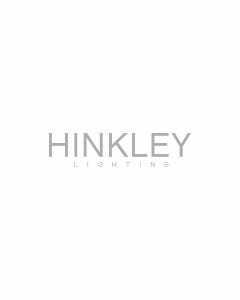 No matter the size or scope of your lighting project, we strive to provide the utmost customer service and personal attention you deserve. With over 250+ manufacturers and growing, Lighting Design Center offers your project with any type and style of lighting imaginable.